Why Book via the Registration Portal? Our Accommodation specialists have secured discounted rates and reserved rooms at the below properties for attendees of the National Clean Technologies Conference and Exhibition 2019. PLEASE NOTE: These discounted rates and reserved rooms are subject to availability and you will have opportunity to request your room during the registration process. All rates are GST exclusive. Please carefully review this property's cancellation fees included in the event terms and conditions before making your booking. 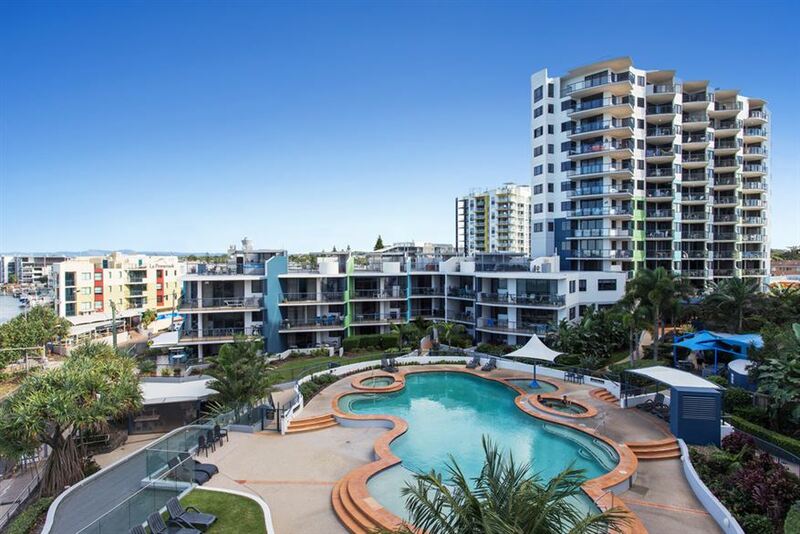 If your idea of a great Sunshine Coast holiday is lazing around a lagoon pool or kicking back on your balcony while you take in the view, then BreakFree Grand Pacific is the Sunshine Coast accommodation for you. Enjoy resort facilities in a picture perfect waterfront location, without breaking the bank. BreakFree Grand Pacific has modern and stylish 1, 2 and 3 Bedroom Apartments, which are fully self-contained with all the mod cons you'll need. 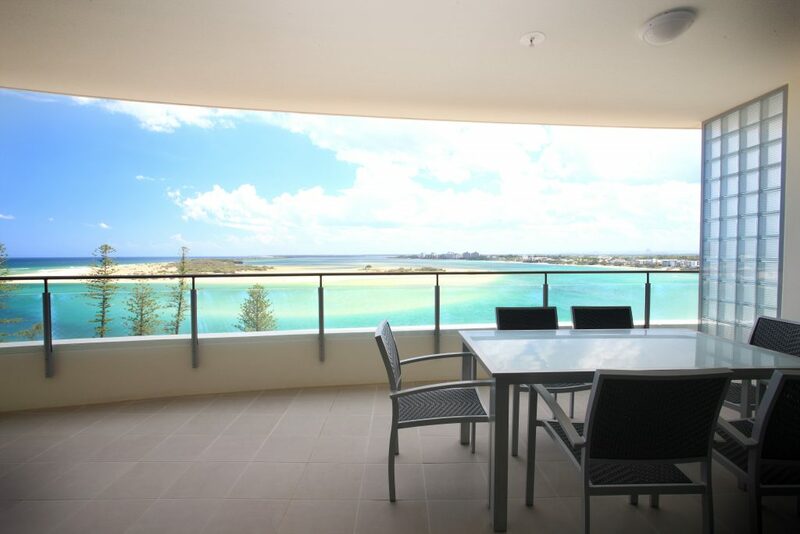 Just a stone's throw from the resort you'll find shops, restaurant, cafes and bars overlooking Pumicestone Passage. 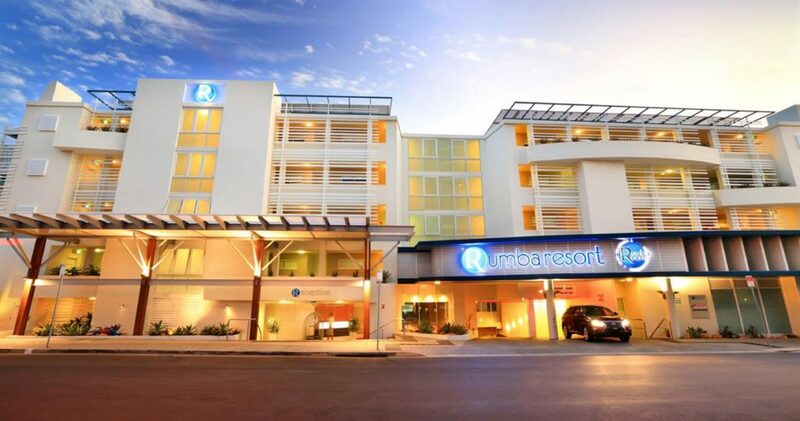 Rumba Beach Resort presents a selection of both resort-view and pool-view self-contained serviced suites that provide a guest experience second to none. Many also sneak in views to the Pumicestone Passage and beyond. 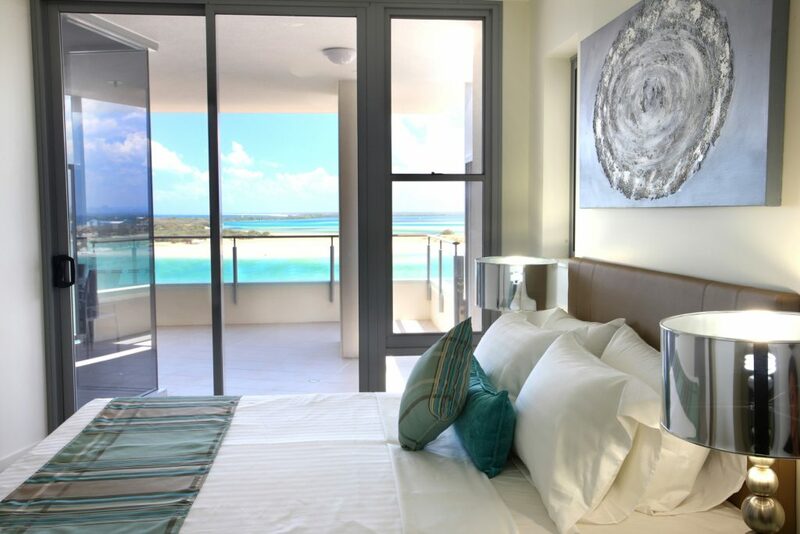 All Resort Spa Suites come complete with entertainment systems, movies on demand, in-room 2 person spas, fully equipped kitchens, free Wi-Fi, iPod/iPhone connect and most importantly, room to move. 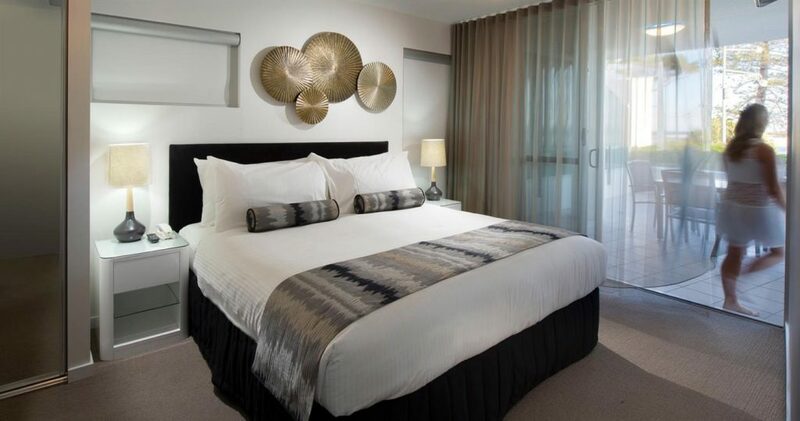 Based right in the heart of Caloundra on Bulcock Beach you will find a luxurious accommodation apartment complex offering magical water views and a holiday experience like no other. 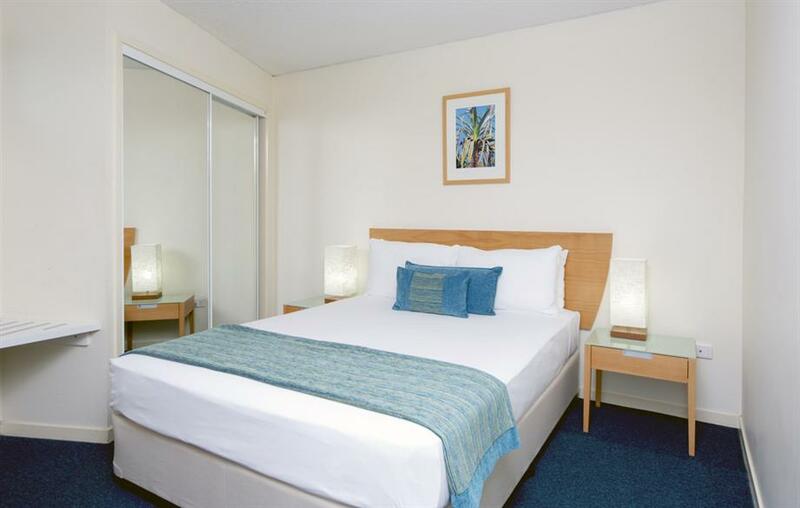 Monaco resort is an exceptional 4½ star resort boasting picturesque views from Moreton Bay Marine Park, over Bribie Island and Pumicestone Passage to the Glass House Mountains.